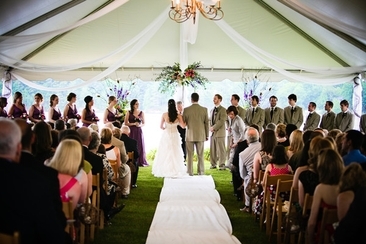 Your wedding ceremony can set the tone for how the rest of your wedding day will go. You want to include a number of elements that will make your ceremony special and unique, but before that, you may just want to know just how long a wedding ceremony takes to arrange your wedding ceremony accordingly. This article will give you the basic information for how long most different types of wedding ceremonies can take. 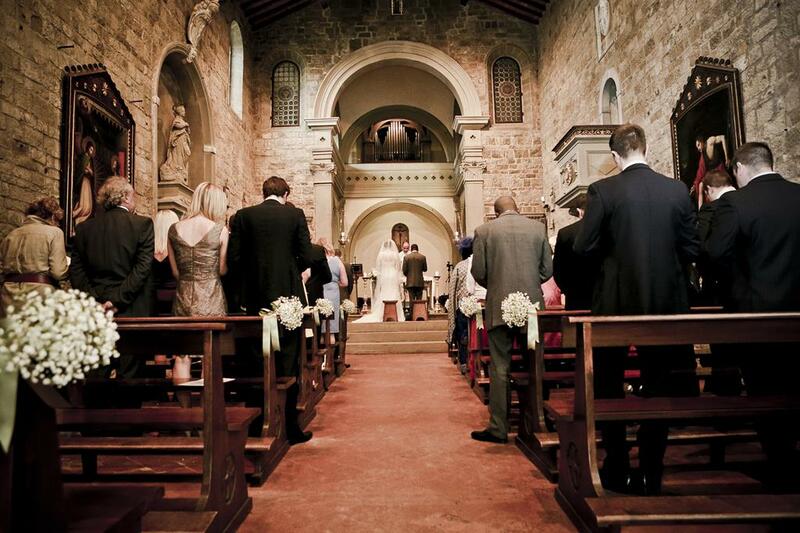 On average, most wedding ceremonies may only run about 30 minutes but can last up to 3 hours. There are a number of factors that can have an effect on how long your wedding ceremony may be. 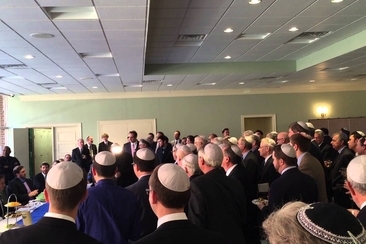 Most religious ceremonies tend to take longer. Catholic weddings can run up to an hour long while Hindu wedding ceremonies span of a few days. There are a number of elements of the wedding ceremony, from the vow exchange to the message from the officiant and more, that can increase the length of time. Some religious elements that can be added in the ceremony include a prayer, candle lighting ceremony and Bible readings. The bride and groom can also add in elements such as a special song or dance and literature or poetry readings. Cultural elements, such as the Jewish tradition of stomping a glass or sharing of a cup of sake in the Japanese culture, will also prolong the ceremony. Officiants can deliver a message that is short to give the new couple some marital advice or can be much longer that involves the couple's journey together. Full sermons may also be given by pastors or priests, which will add a lot more time to how long does a wedding ceremony take. If you stick with just the basic elements, your ceremony will be much shorter than those with a number of additional elements. Each element you include will vary in length of time from culture to religions. Most couples can use a standard format to create a ceremony that reflects their personal preference and values. You have known there are a number of elements that will influence the length of your ceremony. To learn more about how these elements will affect the time of your ceremony, continue reading. If you are considering a religious ceremony, it will take place in a place of worship and often times the bride or groom is already a member of the congregation. The reception can take place at the church or in an alternate location. The ceremony will be longer that usual one. 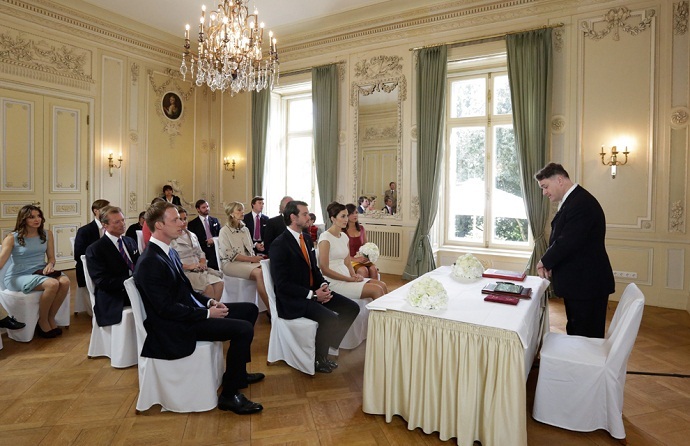 Civil ceremonies tend to be the shortest, considering how long does a wedding ceremony take. 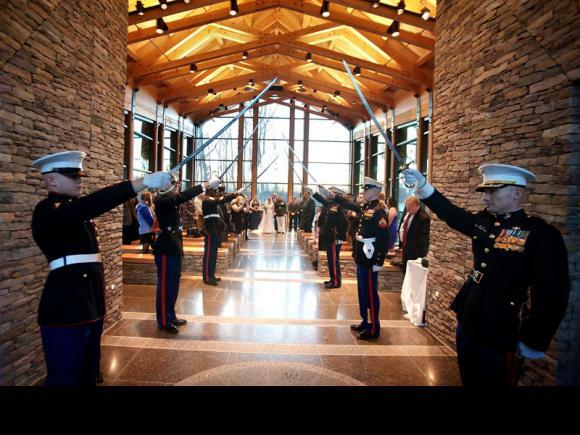 These ceremonies will take place at the courthouse or city hall where it is officiated by a justice of peace or judge. 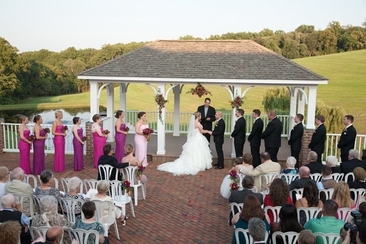 The ceremonies tend to be short and only a small number of guest attend the ceremony while the rest of the guest are greeted at a reception venue afterward. Formal ceremonies tend to be elaborate affairs that stick to a number of traditions. From including socially expected elements and strict etiquette rules, these types of ceremonies will have a large number of attendants. A formal ceremony will take much longer, so you may want to consider this option carefully if you are concerned about "how long does a wedding ceremony take" and want a much shorter ceremony. You can always ask your parents or friends to know more about that. 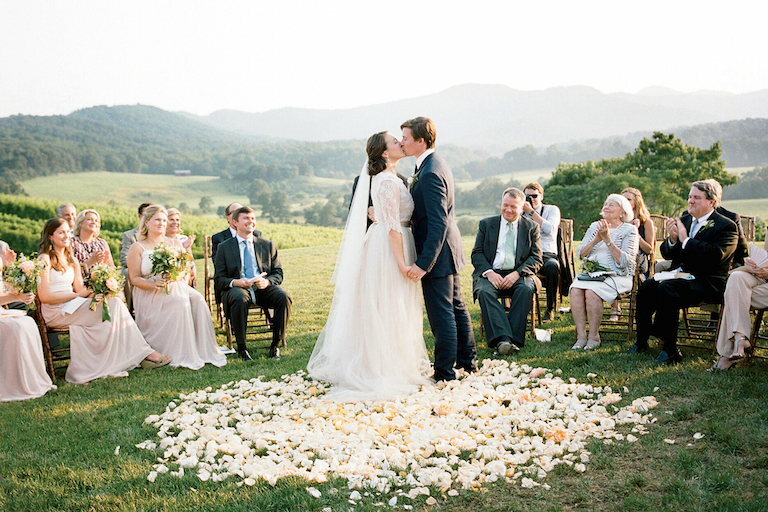 Looking for ideas to organize a nontraditional wedding ceremony? Check out these unique ideas to plan your wedding, they will surely make your wedding anything but ordinary. 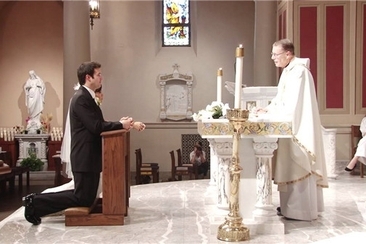 Planning on having a Catholic wedding ceremony? You need to be adequately prepared for the norms and practices of the Catholic Church. Here are some of them. If your 1st anniversary is coming up, it’s time to think about plans to make the day extra special. 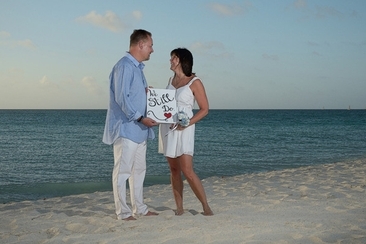 Here are some 1st anniversary celebration ideas to get you going.